Supporting people to move beyond trauma and into a brighter tomorrow. 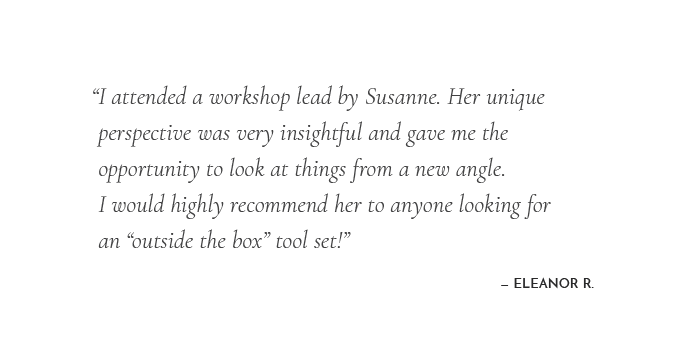 I am a Licensed Marriage and Family Therapist, author, and speaker dedicated to helping you create a more meaningful and fulfilling life that is not influenced by the residue of earlier traumas but instead arises from a powerful place within. Learn how trauma is impacting your finances. 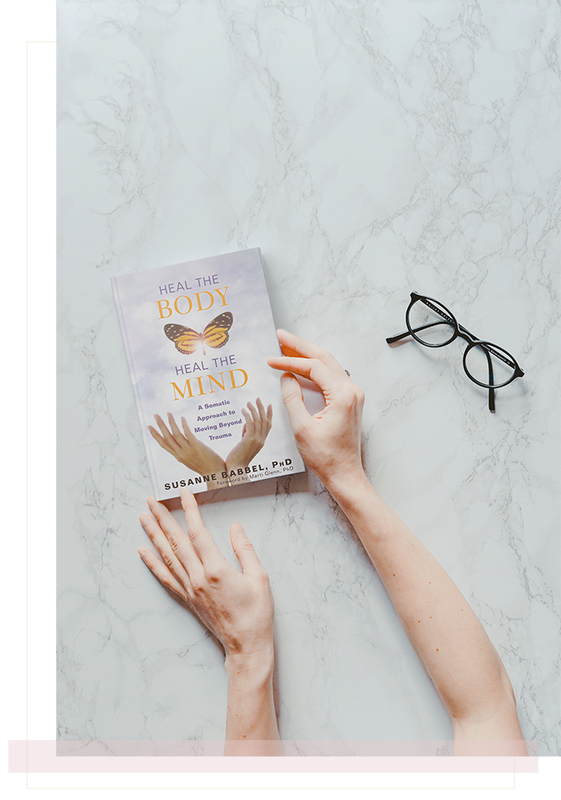 In this free book excerpt of Heal the Body, Heal the Mind: A Somatic Approach to Moving Beyond Trauma you’ll learn strategies to overcoming financial and career barriers. Unfortunately, mind over matter does not work when we try to address trauma because the nervous system hijacks the mind. 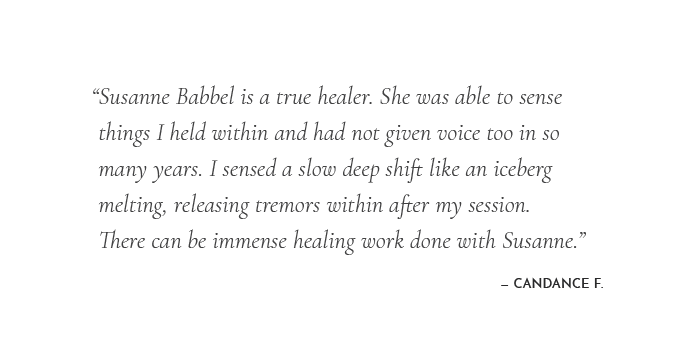 For that reason, I wrote my book Heal the Body. Heal the Mind. A Somatic Approach to Moving Beyond Trauma. My mission is not only to bring awareness to what trauma is but also to help people with innovative techniques to fight trauma symptoms with innovative techniques. This book explains why trauma survivors might have problems with their health, in relationships, with finances, and in their career. Additionally it provides survivors with more than 20 exercises that can help them to move beyond trauma, towards a functional life and more joy. I have used each exercise successfully in my private practice and in my own healing. I am very passionate about this subject and hope that you might be inspired to read the book. Relax into a tranquil night’s sleep with Dr. Babbel's guided hypnotherapy for a Restful Sleep. Take the next step to change obstructive mental and physical responses to move toward enjoying your success.